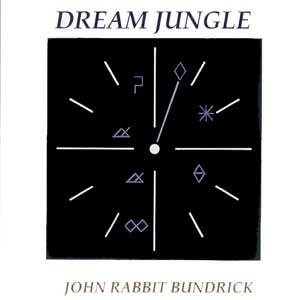 Any of you remember my original Dream Jungle CD, the one I did at Pete's studio in 1988? Well, it's such a good chill type relaxing album, I've decided to re-master and re-package it as an updated CD with new cover art. Enjoy.